If you live in the around Zachary, Louisiana and have been in a collision, need simple repairs or maintenance, or need a tow, then be sure to check out Complete Automotive today and we will get your car, truck, or SUV, running like new! Our certified repair facility and body shop in Zachary is full of technicians who are ready to fix whatever problems your vehicle might have. So if your check engine light just switched on or you hear a rattling coming from your car, bring it to the experts here at Complete Automotive and we will get your car running like new! 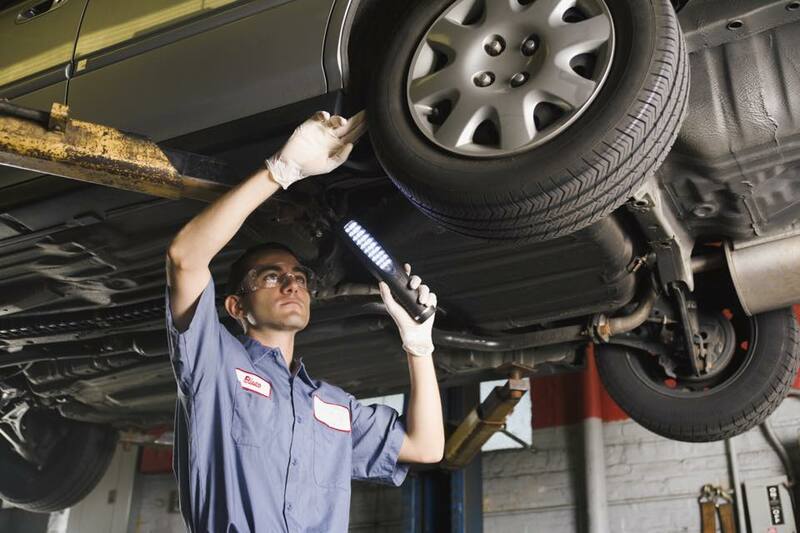 The technicians in our service center have all gone through the proper processes in order to receive the proper certification to work on all types of vehicles, including Honda cars, trucks, and SUVs. Some of the repairs and maintenance we can perform here at our shop are oil changes, A/C repair, engine tune-ups, and a whole lot more. We even offer free car rental if it will take us a couple of days to get your car, truck, or SUV running as good as new! So if you’re A/C just went out or you think your engine has been acting funny, bring your car to Complete Automotive and we will get your car running like the day you bought it! If you have recently been involved in a nasty collision and are looking for a place to get the necessary repairs done, then give us a call today and we will send a tow truck to get your vehicle and bring it back to our body shop. Our collision center has met the necessary requirements in order to become an Assure Performance Certified repair facility. This is done by keeping up with the proper facilities equipment, training, and tools and is no easy process. Our technicians have also taken the steps to become ASE and I-Car certified, so you can trust the work done at our shop. When your vehicle is with us, you can have peace of mind knowing that your vehicle is in the best possible hands! Come Check Out our Certified Repair Facility and Body Shop in Zachary Today! If your vehicle is in need of repairs or you have been involved in a collision, then be sure to bring it by our certified repair facility and body shop here at Complete Automotive. We also offer a 24-hour towing service so no matter if you got in a wreck during or at night; we will get one of our tow trucks out to you and get your vehicle back to our shop. Getting your vehicle towed from the scene of the collision is also on us, as long as you allow us to perform any repairs your vehicle might need. So come by our facility in Zachary today and let our technicians get the job done right!